Field Notes: News from the Field: Moleskine new editions! News from the Field: Moleskine new editions! Moleskine is unquestionably one of the world's biggest names in notebooks and stationery and has possibly the biggest following of any one brand. And why not? The Moleskine notebook format is so simple, clever and useful and everybody loves a little black book. Rather than rest on their laurels, however, Moleskine continues to change and stay fresh. Here are a few recent updates we've found scanning the net. We posted this a couple of weeks ago and love the limited edition design. The fact that the design on the patent leather editions is now to change every year makes these all that more special - a good way to track time. The good news is, Australian release is coming up shortly! Nothing confirmed yet, but the guys at NoteMaker have told us that they will be getting them soon enough! Via Moleskinerie, the whole purpose of a notebook, the reason we love to journal has been distilled by Moleskine, articulated in a new Passions range. The New Moleskine Passions is a collection of six different journals to record and recall memories, thoughts and notes about six different passions: Recipes, Wine, Book, Film, Music and Wellness. Can't wait - although as always, we Australians inevitably will have to! 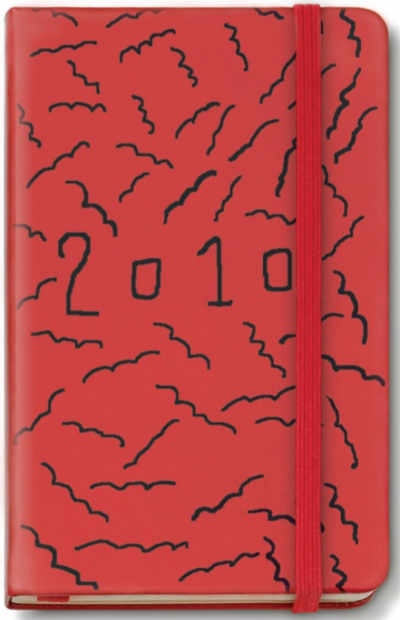 3) Moleskine Detour 2009: Tokyo is underway! Again via Moleskinerie, the Moleskine detour exhibition is underway in Tokyo - possibly the world capital at the moment for design stationery. Check out this video of the opening night as well as Moleskine's Youtube page for more! The Moleskine Museum notebooks are a mainstay, special edition notebook in honour of one of the Moleskine's most famous users, Vincent Van Gogh. Van Gogh's letters have now been published online in an amazing format. Check it out and partake of some artistry, beauty and history.